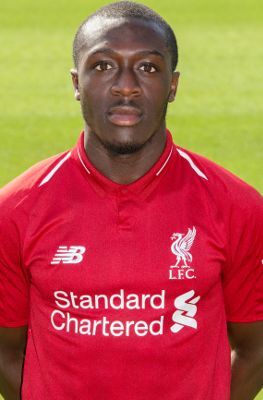 Liverpool secured the exciting addition of winger Bobby Adekanye from Barcelona in the summer of 2015. Although born in Nigeria, Bobby is a Dutch youth international and he is a regular member of the U23s squad. Adekanye left Nigeria to live in Holland from the age of four. He was previously with Ajax before Barcelona snapped him up in 2011. He spent the 2014-15 campaign on loan with PSV Eindhoven, before Liverpool finally got their man ahead of the 2015-16 season. Adekanye had to wait until November 2015 to make his league bow due to waiting for international clearance, and is an exciting winger who can play on the left and right flanks. Bobby is now a regular for the Reds' U23s and U19s in the UEFA Youth League.